The hilarious cartoon family everyone is talking about. The Family Circus appears in 1300 newspapers and charms millions of avid fans daily. About Bil Keane (Author) : Bil Keane is a published author of children's books. 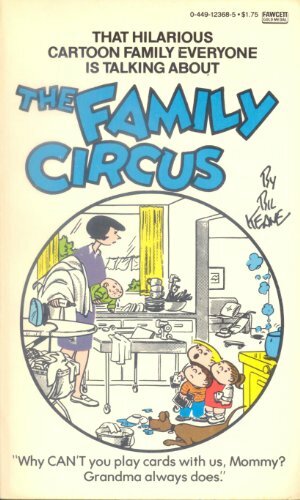 Some of the published credits of Bil Keane include The Family Circus, Big Book of Cartooning, Christmas Songs (Family Circus Sings).